As you gain insight into the writing process, you’ll recognize that writing is hard work, but also fun, collaborative, and rewarding. You’ll create memorable characters and plotlines that illustrate larger truths beyond the surface details. At Writing Camp, you’ll also enjoy a field trip to the PCC Print Shop where over 10 million Abeka resources are printed and bound every year. Then on the final day of camp, selected writers will read their 3- to 5-page narrative during the Short Story Showcase. Impact lives through your writing. Discover how to use literary techniques (such as characterization, description, dialogue, and figurative language) to enhance your scenes and narration. Engage in editing exercises to strengthen your focus and purpose. Learn from professional writing instructors who have a heart to inspire, encourage, and motivate you. Recognize the many career opportunities available to writers. Understand what steps to take now to reach your writing and publishing goals. Writing Camp will stretch your understanding of how to effectively develop a 3- to 5-page short story. You’ll learn from experienced professional writing instructors who want to see you succeed. Through classroom teaching, interactive exercises, and writing workshops, these instructors will provide one-on-one guidance to help you improve your writing and editing skills. As a graduate of PCC’s professional writing program, Mr. Wainwright appreciates the foundational instruction he gained at college. He has worked in textbook publishing, as a technology web writer, and in various communication roles. For the last sixteen years, Mr. Wainwright worked as Publications Director at both domestic and international publishers. There he coached authors, edited manuscripts, and helped publish over 500 books and resources. 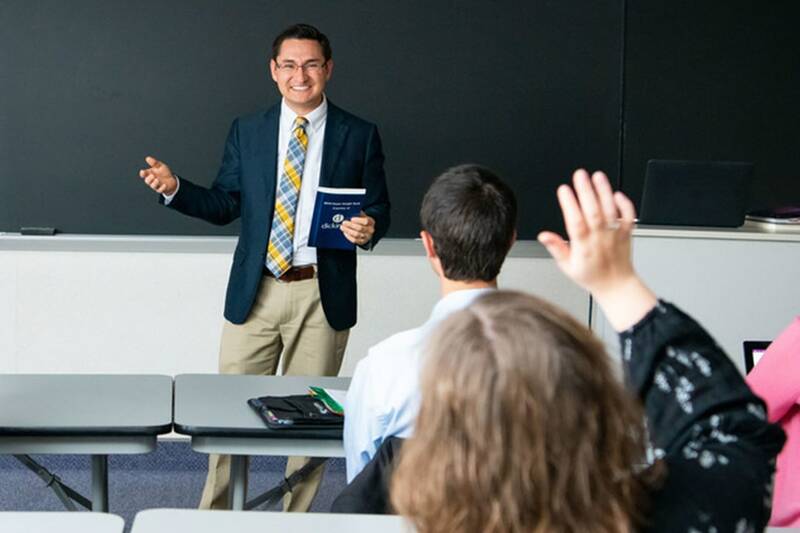 Now serving with the PCC English and Professional Writing department, Mr. Wainwright teaches a variety of courses including Creative Writing, Copywriting, Grammar and Composition, Copy Editing II, and Writing for Publication. 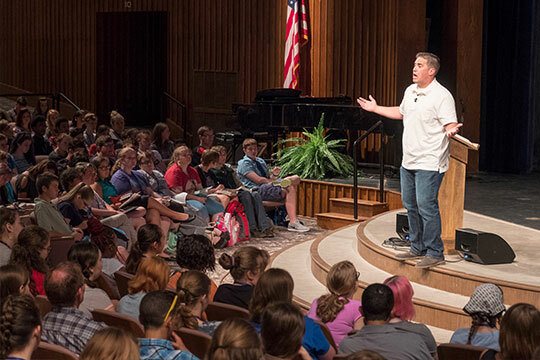 He passionately encourages young writers to use their skills for the glory of God.